GREENVILLE – The Greenville Business & Professional Women’s Club is making preparations for its meeting scheduled for April 11. The meeting will be hosted by the Membership Committee consisting of Chair Sonya Christ and members Kasey Christian, Holly Lovely, Kathy O’Dell and Susan Shields. The meeting will be held at 6:30 p.m. at the Brethren Retirement Community in the Brick Room. 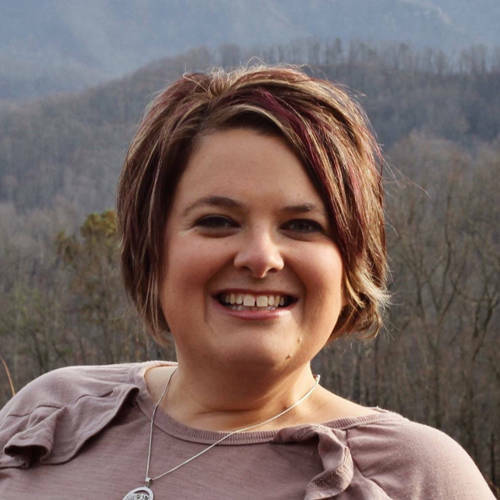 The featured speaker, Tammy Dietrich, is an executive sales leader as a Norwex independent sales consultant. She is a wife to her husband, Jeff, and mom of four children, ages 14 to 7. She, along with her husband, helps run the National Kiddie Tractor Pullers Association kiddie tractor pulls. She is an active church member of Greenville Grace. Dietrich is passionate about helping people make their homes safer and healthier by removing toxic chemicals. “I want them to live safer, healthier lives while making their cleaning faster, easier and better,” she said. The Greenville BPW Club invites women interested in learning more about the club to the dinner meeting. The 2018-19 scholarship winners and their families have been invited to attend the April meeting. To make a reservation to attend this meeting, contact Vicki Cost at vcost@coxinsurance.com by noon April 8. The cost is $12 per person.